Front Canards are often used as a style element, but in this cast, they also improve aerodynamics of your Evora. 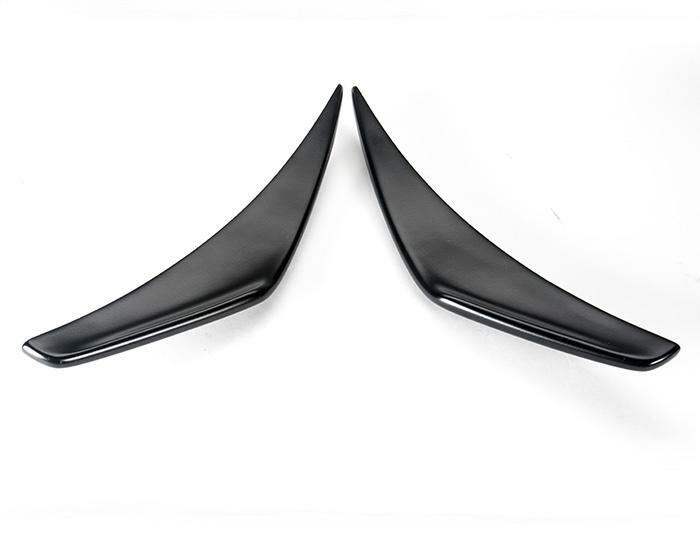 This set of two canards fit to any standard Evora bumper up to the Evora 400 using fasteners. 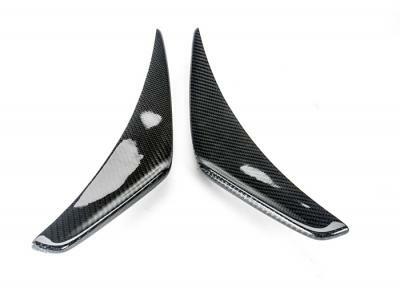 The canards either come as 2K black GRP or in Carbon Fibre with a UV high gloss clear laquer.